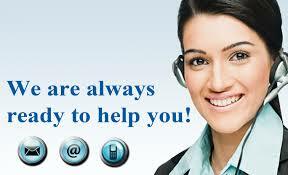 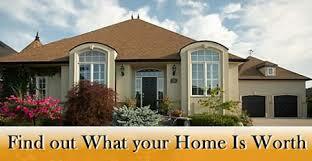 The Jesse Storm Team of REALTOR’s are here to help you. 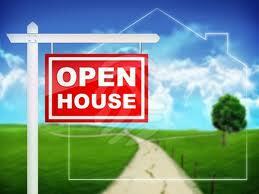 We work in a wide area covering the maximum amount of land to help you get your home sold. 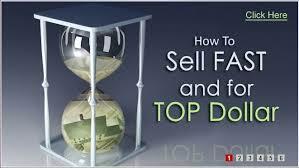 If your looking to sell your home please click the link with the hourglass in it (How to sell fast and for Top Dollar) you will see how your home should be sold. 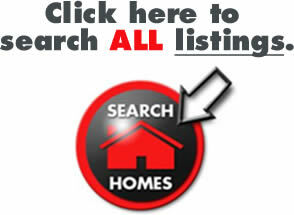 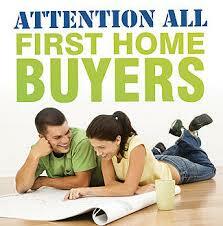 Looking for a home you saw in the past click here.